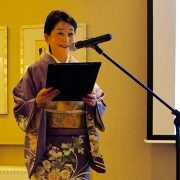 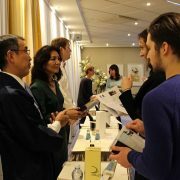 While the Japanese Embassy in the UK has been working hard to promote Sake and Japanese culture for many years, Japanese embassies across the world are beginning to follow its example. 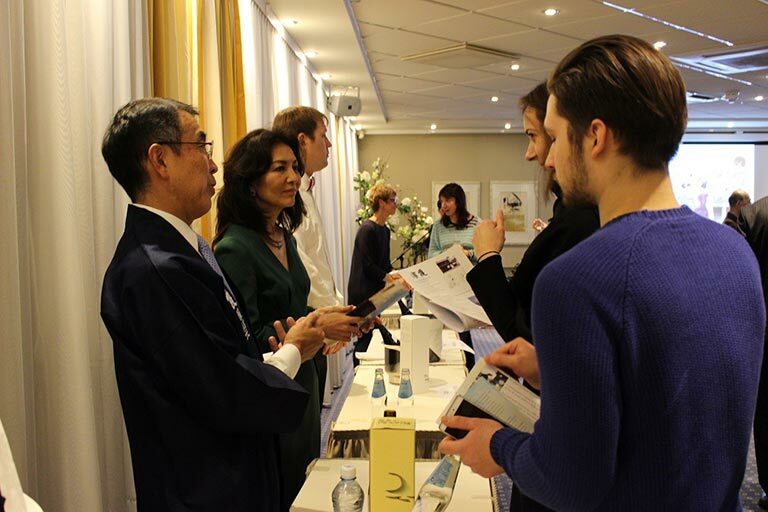 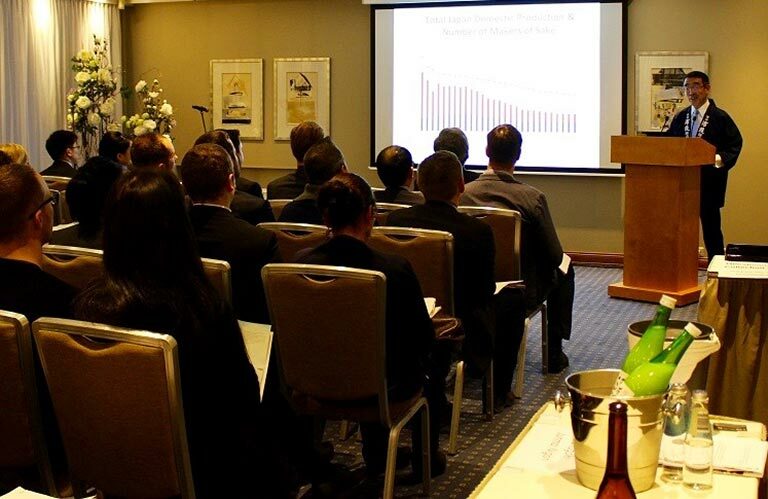 After a careful and lengthy preparation between the Embassy of Japan in Latvia and the Sake Samurai UK, on the 15th November, a Japanese Sake Presentation and Tasting was held at the Radisson Blu Hotel in Riga, the Latvian capital. 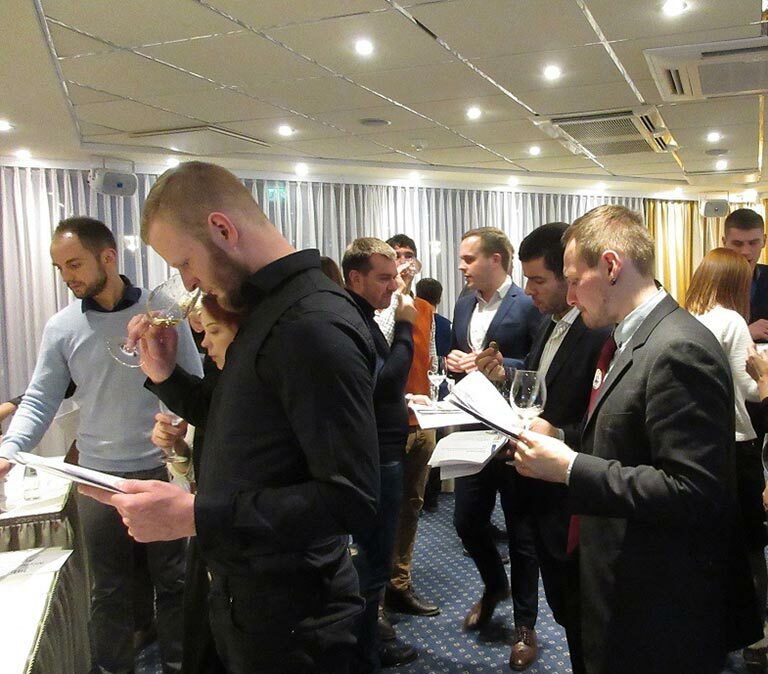 Organised by the Japanese ambassador to Latvia, Ms Mario Fujii, and supported by JETRO London and Europe, this event was the first of its kind to take place in Latvia and most enthusiastically attended by the Latvian drink, food and hospitality industry. 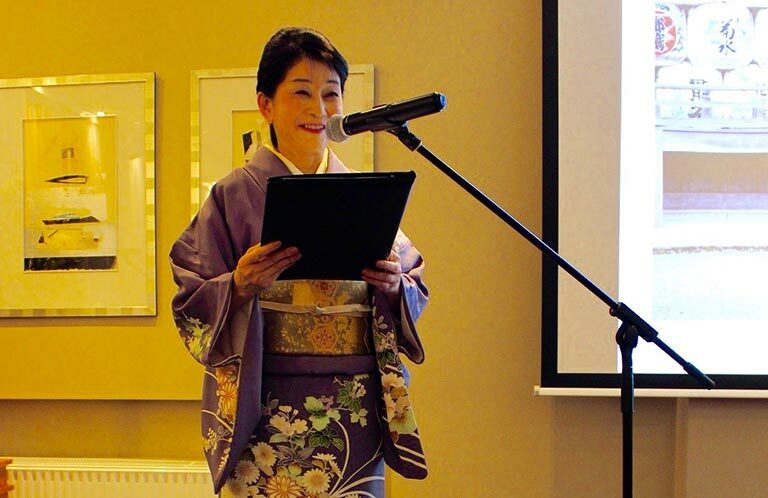 The event was hotly anticipated, as despite there being fewer than 100 Japanese residents in Latvia, Japanese cuisine is very much in vogue in the Latvian dining scene. 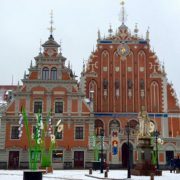 In addition, sake pairs incredibly well with local Latvian fare, which is full of fresh produce from the mountains and the sea. 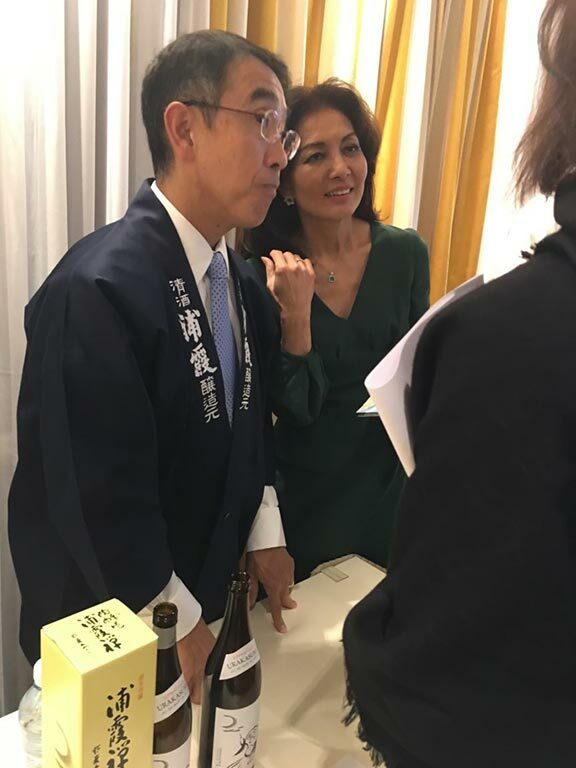 As a result, local restauranteurs and bar operators have long been keen to learn more about Japanese food and sake culture. 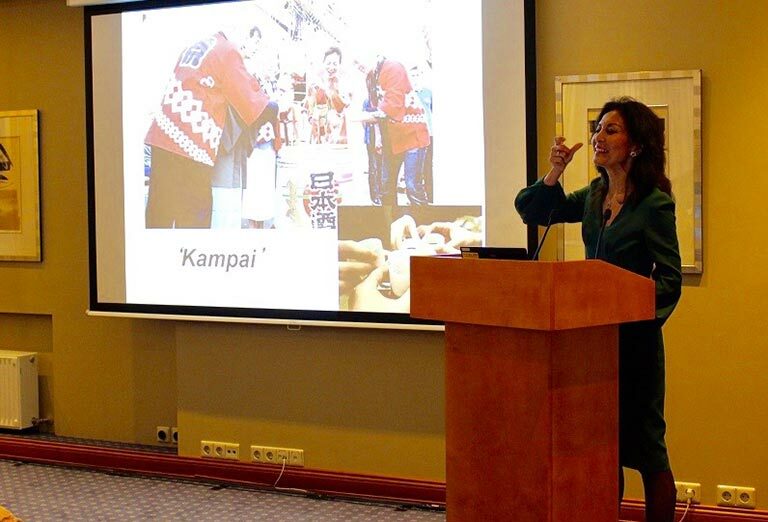 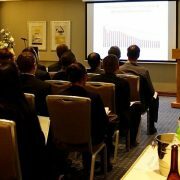 Following an introduction to Sake appreciation, service and selection by Rie Yoshitake of the Sake Samurai Association, Mr Koichi Saura, the founding president of the Sake Samurai Association and President of Urakasumi Brewery gave a speech to demonstrate the industry’s support of the growing appetite for Sake in Latvia. 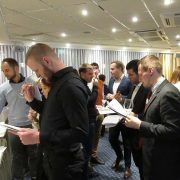 A tasting of a wide range of Sake from leading Japanese breweries – from classic Junmai Daiginjo, to aged sake, plum infused sake and even modern sparkling sake – rounded off a fantastic evening and the reception was incredibly positive. 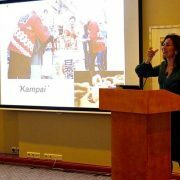 While the appetite for Sake is strong, there is now a pressing need to build up the sake import and distribution system, which in turn will help to build up the Latvian Sake industry. 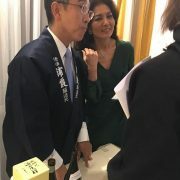 The Japanese Sake industry is strongly committed to supporting the growing Sake culture outside of Japan, particularly through helping to establish sound infrastructure for importing Sake. 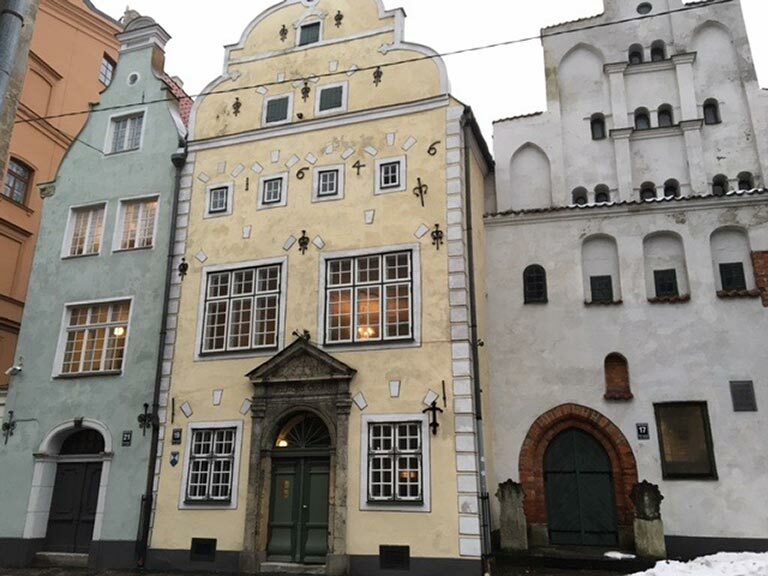 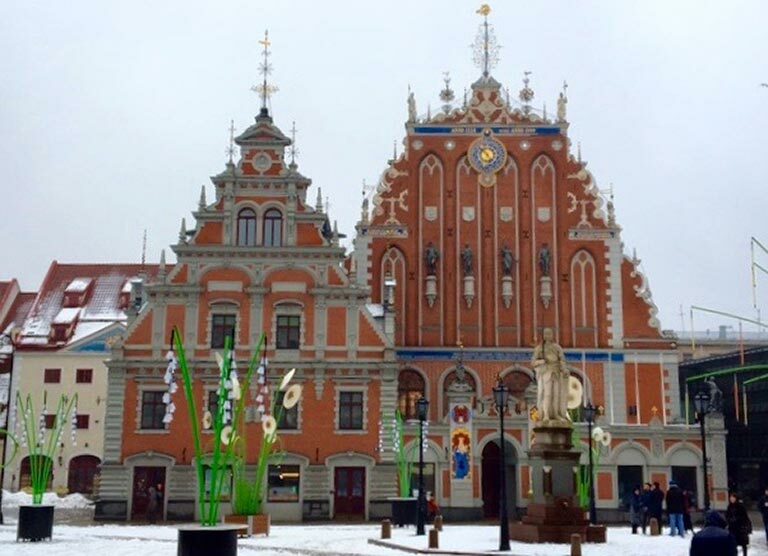 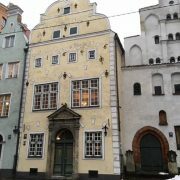 The Sake Samurai Association looks forward to partnering with the Japanese Embassy in Latvia to promote the continued growth of Latvia’s nascent Sake scene!